The Korean bass Jongmin Yoon studied at Hanyang University in Seoul with Prof. Soo-Kil Park. From 2008, he continued his studies with Prof. Rudolf Piernay at the Staatliche Hochschule für Musik und Darstellende Kunst Mannheim, where he graduated with distinction and diploma at the Opera School. Since 2014 he has been working privately with the internationally renowned bass Kwangchul Youn. Jongmin Yoon collaborates with conductors such as Helmuth Rilling, Klaus Arp, Ido Arad, Rossen Gergov, Gabor Kali, Tetsuro Ban, Tom Woods, and Israel Gursky. He sang in productions by Christine Mielitz, Lotte de Beer, Brigitte Fassbaender, Hendrik Müller and Uwe Schwarz, Andreas Baessler, Johannes Pölzgutter and Urs Haeberli. His opera repertoire includes roles such as König Marke in “Tristan and Isolde”, Daland in “The Flying Dutchman”, Colline in “La Bohème”, Don Alfonso in “Cosi fan tutte”, Sarastro as well as Speaker of the Temple in “The Magic Flute”, Plumkett in “Martha”, Alidoro in “La cerenerola” and Sparafucile in “Rigoletto”. 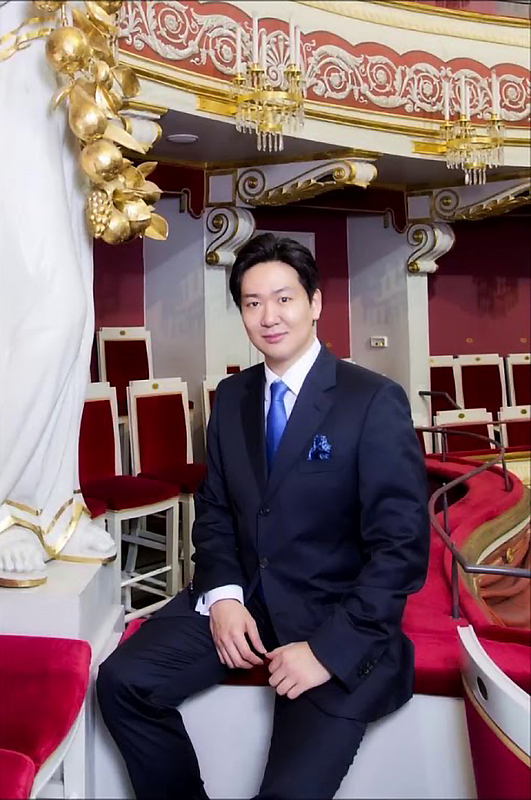 His oratorio repertoire includes Magnificat, St. John Passion, B Minor Mass by Bach, Saul by Handel, Coronation Mass, Spatzenmesse by Mozart, Missa Solemnis by Beethoven, Die erste Walpurgisnacht by Mendelssohn and Stabat Mater by Dvorak. 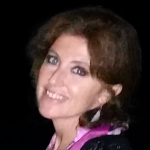 He has attended masterclasses with soprano Lucia Aliberti, baritone Thomas Hampson, Prof. Rudolf Piernay, Prof. Helmuth Rilling, Prof. Axel Bauni, Prof. Burkhard Kehring, Prof. Jan Philip Schulze, Prof. Ulrich Eisenlohr, Prof. Peter Nelson and Prof. Anne Le Bozec. 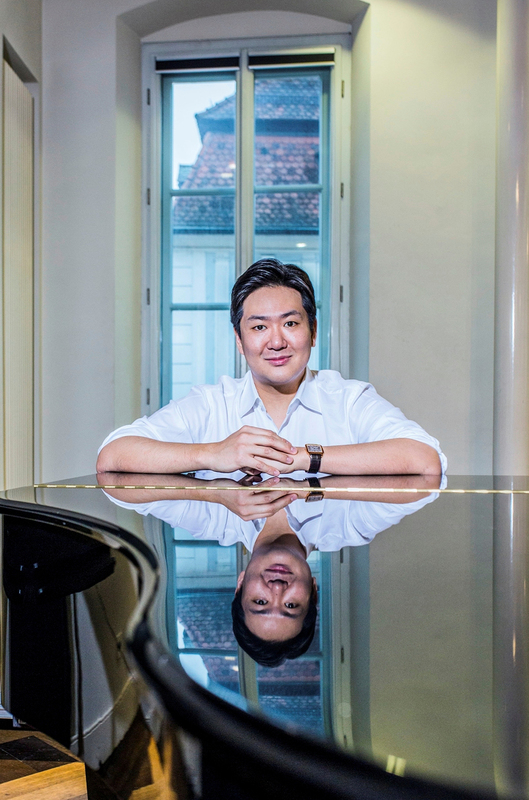 Since 2011 Jongmin Yoon is sponsored by the Richard Wagner Scholarship Foundation. In 2015 he became Semifinalist at the 8th International Vocal Competition for Wagner Voices in Karlsruhe. 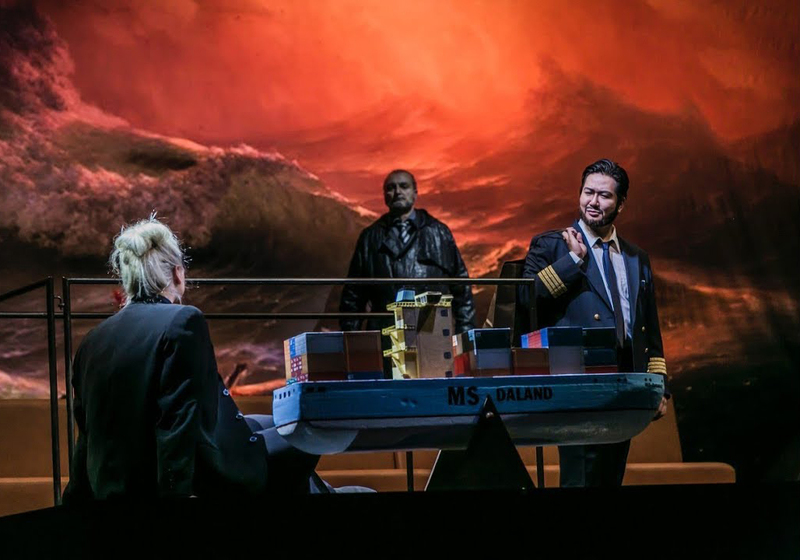 Beginning with the 2012/13 season Jongmin Yoon has been a permanent member of the Regensburg Theater, where he sang in two new productions during the 2017/18 season: as Daland in “The Flying Dutchman” and as Leporello in “Don Giovanni”, as well as in Puccini’s Edgar (Gualtiero), Verdi’s “Un ballo in maschera” (Tom) and Bach’s “Mass in B minor”. 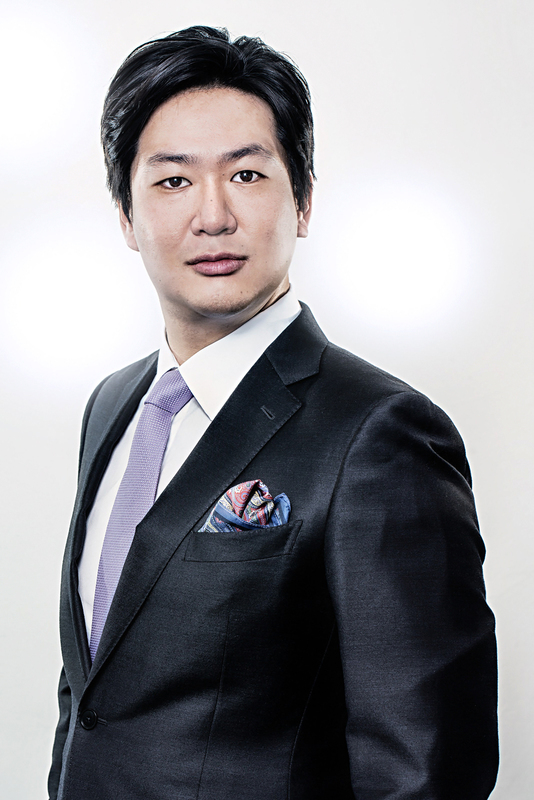 The 2018/19 season sees Jongmin Yoon performing once again at the Theater Regensburg as Leporello in “Don Giovanni”, in “The Magic Flute” (as armoured man), as well as in new productions of “Nabucco” (Zaccaia) and Vicente Martín y Soler’s “Una cosa rara” (Lisargo).